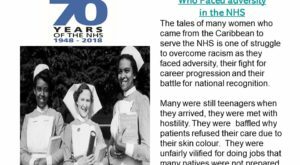 Who are the Windrush generation and what has sparked the row over their status in the UK? 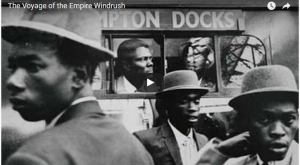 MV Empire Windrush arrived at the Port of Tilbury on 21 June 1948 and its passengers disembarked a day later. 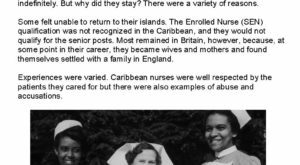 The ship carried 492 Caribbean migrants, many of them veterans of the Second World War. 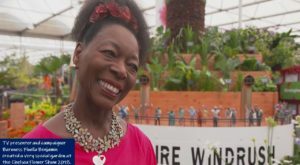 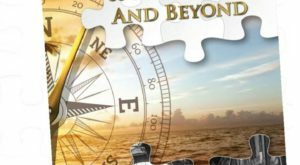 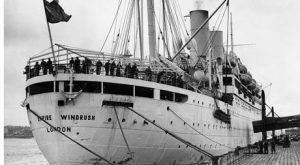 The ship and its passengers have a symbolic status as the start of the Windrush Generation. 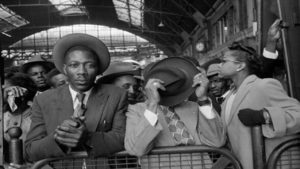 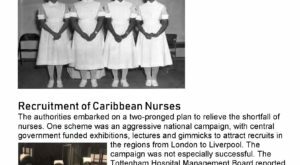 The Windrush Generation denotes the people who emigrated from the Caribbean to Britain between the arrival of the MV Empire Windrush on 22 June 1948 and the Immigration Act 1971, including the passengers on the first ship.